And then take the whole pedestal off the windshield. 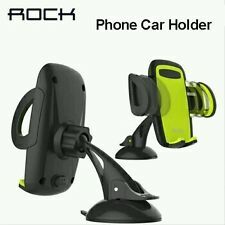 Simply install this car mount to windshield or wall and attach the stabilize base in an appropriate area. 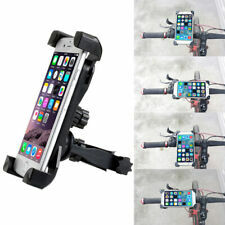 Place your device in the holder and push the two arms to clamp it tightly.